I have really let blogging slide over the past few months (my apologies! ), and fully intend to jump back in once school starts, but in honor of my first published blog over at Click Magazine this week, I thought I would share a recent session! I had the pleasure of photographing this sweet family for their maternity & newborn photos, and I just love being able to show their families' transformation over the few months. 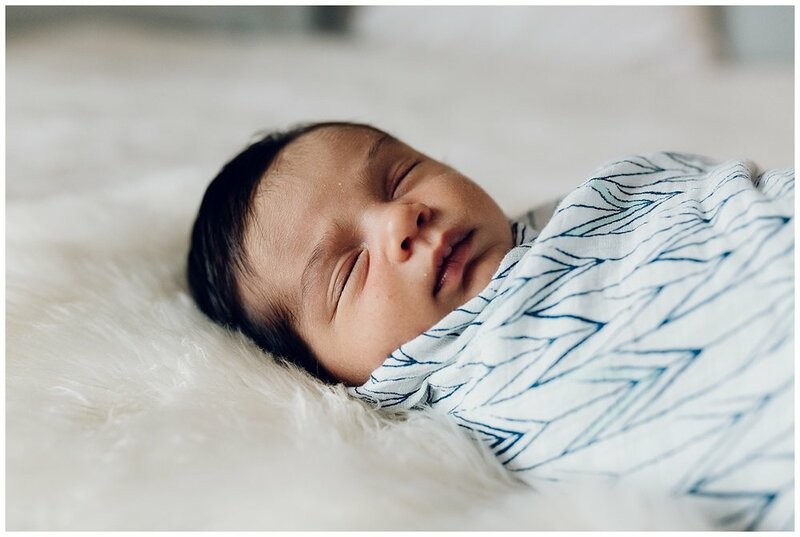 And when I went back for the newborn session, their sweet boy was honestly a breeze - he slept almost the whole time and it took half of the usual time. 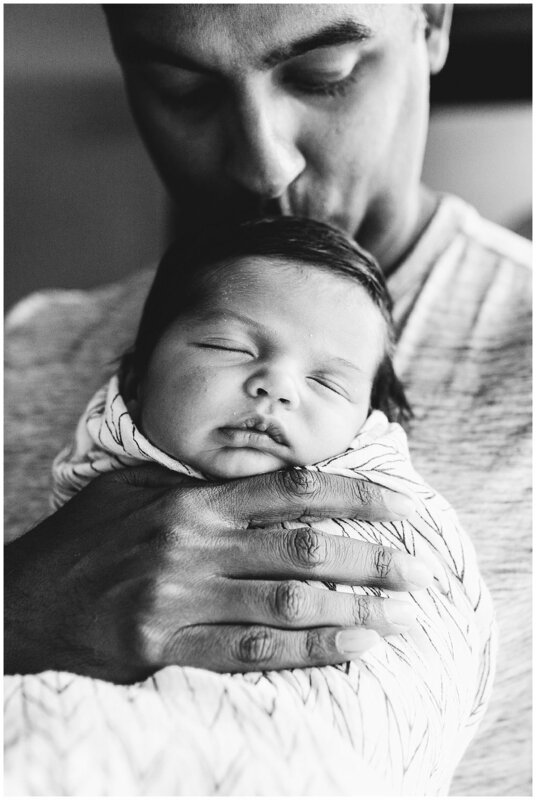 Now, I never expect babies to be easy when I show up to a session - I have two of my own and I know that they need a LOT of love, attention, and patience in those early weeks. So, when I do get a super easy baby I call it a big win! Thanks, Baby C!